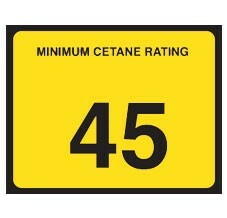 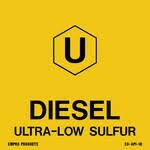 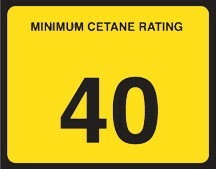 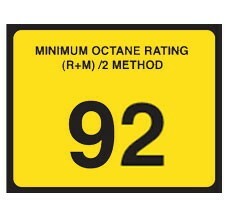 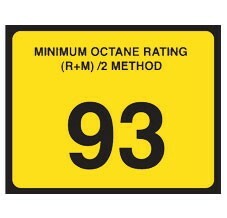 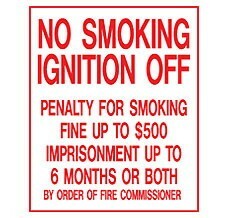 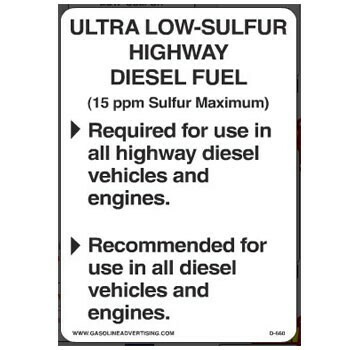 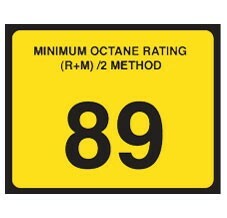 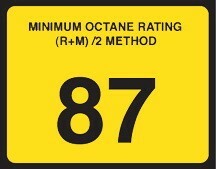 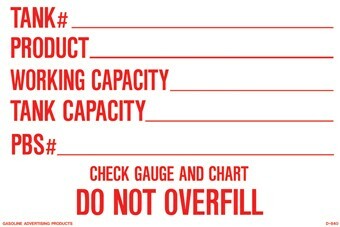 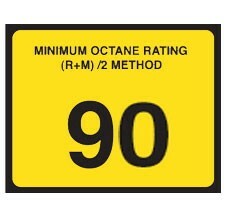 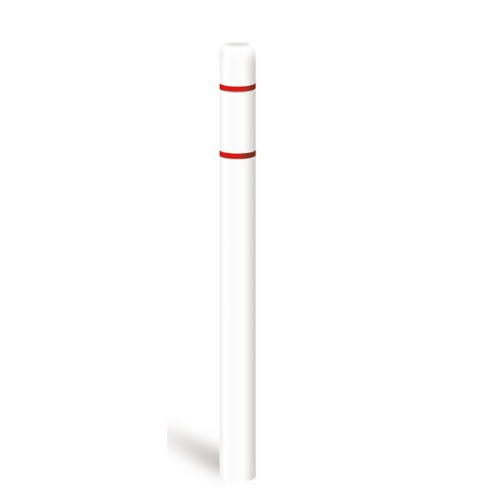 Peel and Stick laminated fuel identification decals. 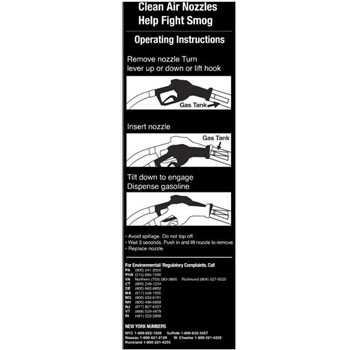 Printed on pressure sensitive peel-and-stick vinyl. 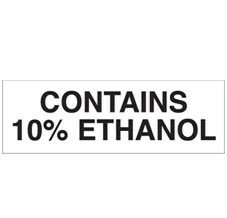 Pressure sensitive, peel-and-stick vinyl decals. 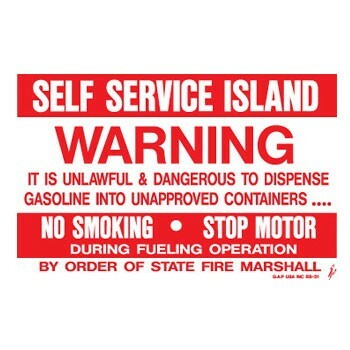 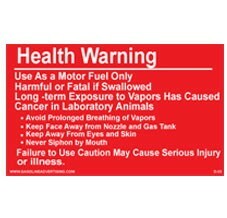 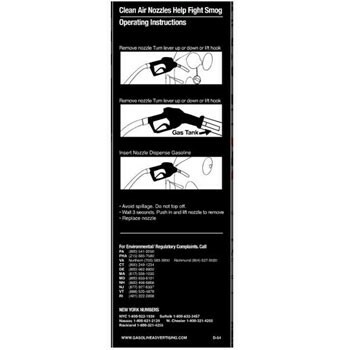 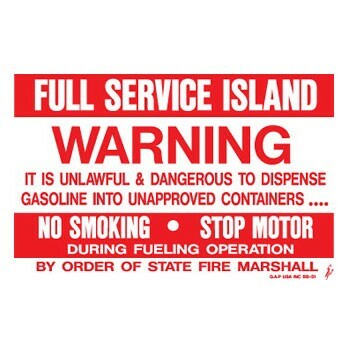 D-44 Warning Decal "Health Warning"
D-54 Fueling Instructions Decal"Vapor Vac Assist Nozzle"
D-55 Fueling Instructions Decal "Vapor Balance Nozzle"
D-950 Fueling Instructions Decal "Self Service Island"
D-951 Fueling Instructions Decal "Full Service Island"
Universal 1984-BCTAPE-R is Red Reflective Tape used for bollard covers.